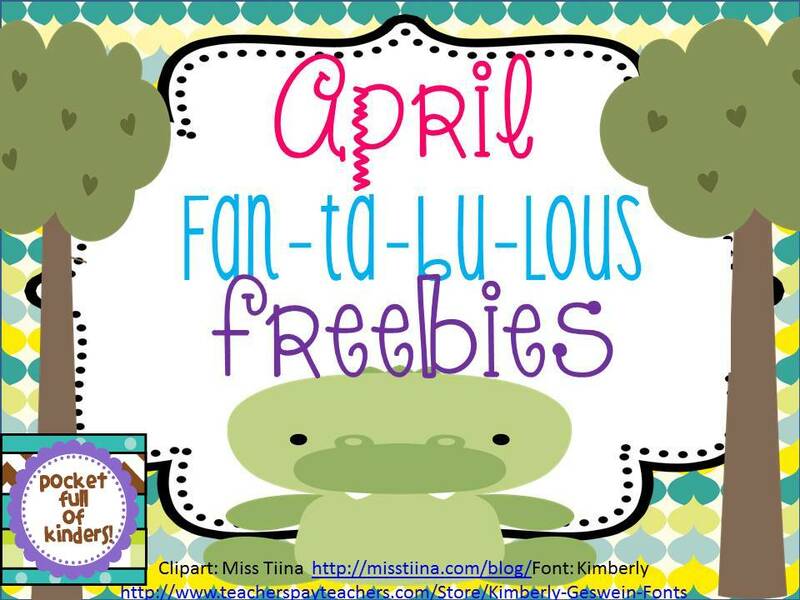 After I posted, two sweet blogger pals of mine let me know that they were sharing freebies on their pages for the month of April! 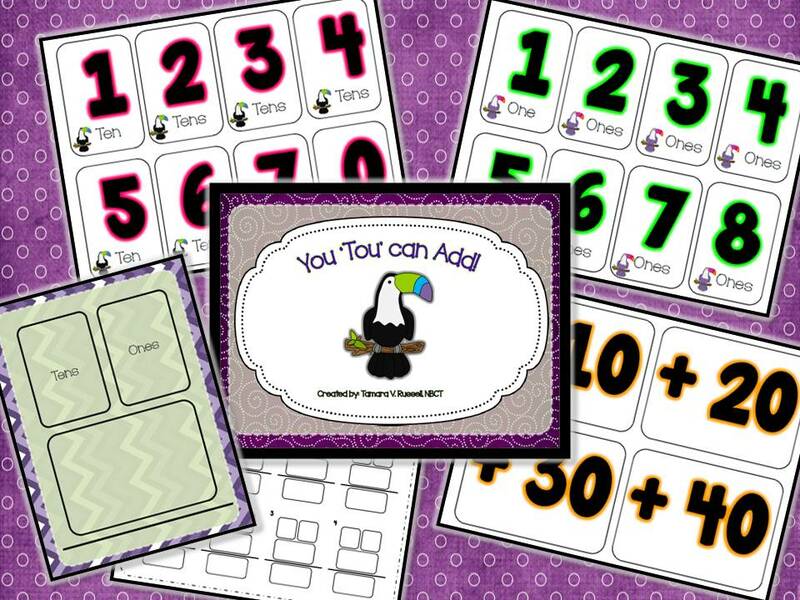 🙂 You’ll want to check out Shuna’s blog over at Pocket Full of Kinders for resources that are meant for K-2! 🙂 Click on the image below. Something that I’ve been working on with my centers is creating games that can be played again and again. This is one of those games. We tested it out in class today! 🙂 I started in a small group, and we only added with 10 until they caught on. One of my boys came up with adding the tens together and then the ones at the end as a ‘short cut’! 🙂 ALL BY HIMSELF! 🙂 Love this bunch! 🙂 They make me so proud! Daina is having her first giveaway! Thank you for the freebie. It's really cute! I absolutely adore these freebies that you have shared today! Tou-can do more? hehe Thank you so much! You are so stinking cute and creative! I laughed out loud with the You "Tou"can Add! Adorable! 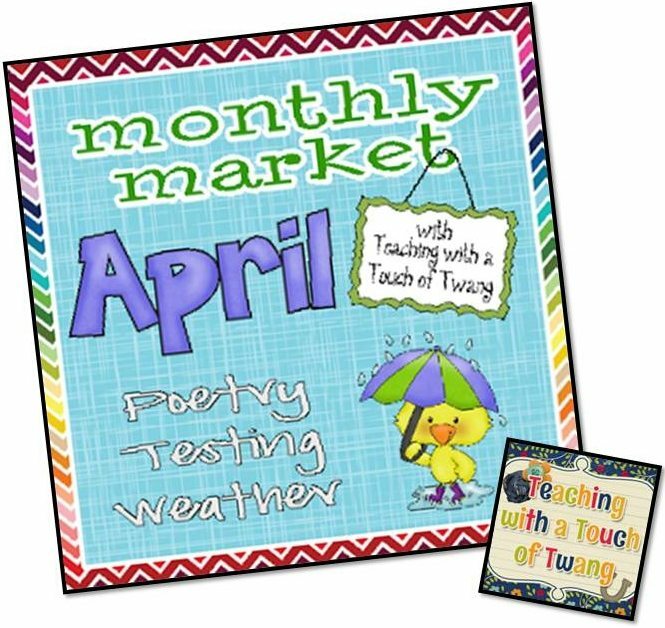 I would love for you to check out my April Monthly Market linky and link up! 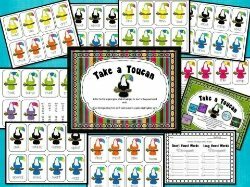 Toucans – so original and so cute! Brought a smile to my face. Thanks so much. Awww! Sweet! 🙂 Thank you for saying hello!!! Thanks for linking up! For some reason, your link isn't hyperlinked to come back to you :o( Also, apparently my computer doesn't like other blogger's email buttons, lol, so if you would like a copy of my April Writing Prompt Calendar send me an email at swilliams214@yahoo.com. Sure! 🙂 I'd love a copy!! 🙂 I just linked up again…but I can't figure out how to delete the other post. Can you do it?